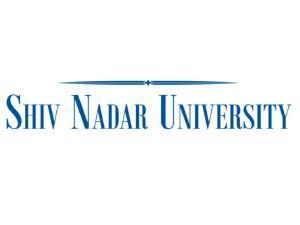 The Shiv Nadar University (SNU), an international, multi-disciplinary research-focused university has selected NetApp’s FAS storage system for managing its growing storage needs. NetApp’s FAS storage has helped the university achieve virtualization, better performance and ease of operations with security and stability. As one of India’s foremost universities, SNU has been set up to build a landmark institution in higher education in India. SNU’s mission is to help students acquire and develop knowledge, skills and leadership qualities and to this end, high-tech classrooms, cutting-edge labs and unprecedented access to information are a norm. The industry-leading storage solution deployed has helped the university in managing virtualization workload and file servers bringing in greater efficiencies allowing up to 80 percent more performance, 100 percent more capacity and non-disruptive operations. NetApp’s FAS storage system has also offered SNU improved agility with faster delivery of results and reduction in planned and unplanned downtime. 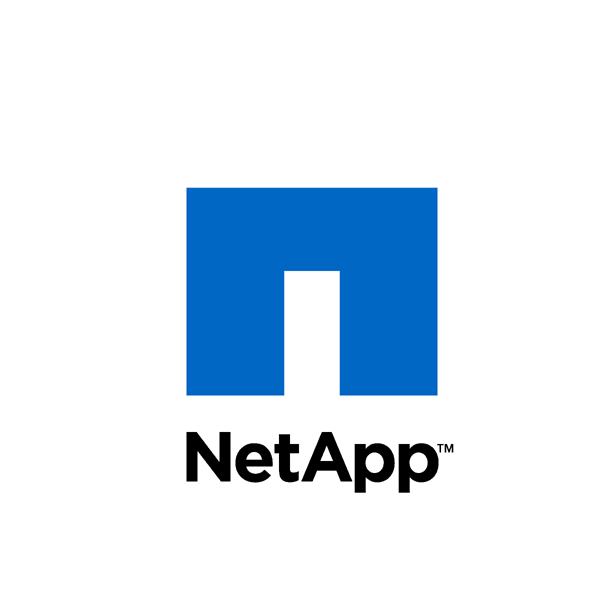 The NetApp FAS storage system optimized memory and I/O bandwidth provide superior performance while providing network connectivity and capacity scaling needed to meet growing and changing data storage requirements. The NetApp storage systems provided SNU a high return on Investment for virtualization and server consolidation infrastructure. SNU has realized significant space savings (30-40 percent) by optimizing the solution across platforms, bringing in ease in administration and cost efficiencies.